On this page you can see trucker styles in synthetic, caps in corduroy, mesh, heavy brushed cotton and denim. There are camouflage prints, solid colours, patterns, and colour mixes. 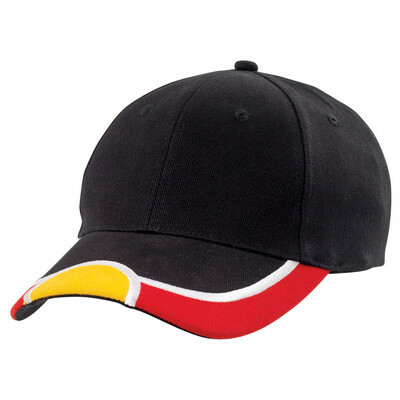 Proton Promotional in Perth, Western Australia offers a huge range of well priced promotional caps that can be embroidered or printed with your slogans and logos, or even custom made to your specifications. 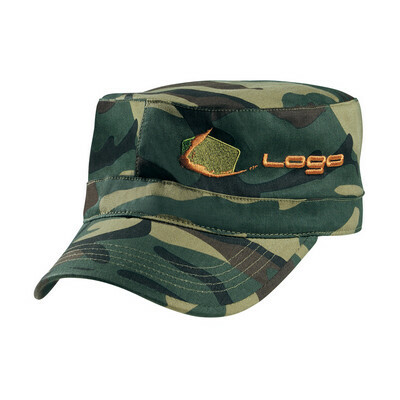 We supply many different types and styles of promotional caps, from "green" eco caps made from re-newable or recyclable materials like bamboo or 100% recyled from plastic bottles, as well as more traditional cotton or suede. Scroll down to browse a sample of our massive cap range. We also supply many other styles of headwear for pomotional purposes. Click here for more of our selection! Camo Pioneer Cap. More info. 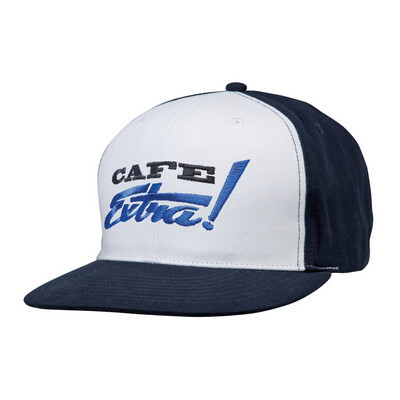 CAP WITH FLAT PEAK. More info.